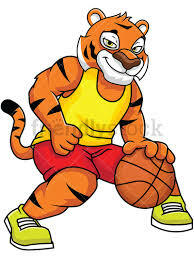 Join Coaches Remley and Petela for the Bengal Basketball Camp, to be held July 8-12. Click here for the flier. 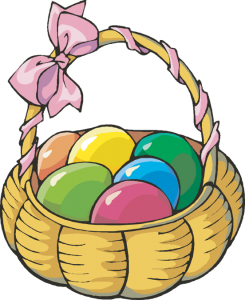 On Sunday, April 7, the Green Brook Rec Annual Egg Hunt will be held on the south lawn of the Green Brook Middle School, 132 Jefferson Avenue, beginning promptly at 2 pm. The event is for children ages pre-k to Grade 4. Be sure to Bring Your Own Basket! Click here for the flier. Registration is open for the 2018-19 Basketball Season. Travel registration ends October 9. Saturday Rec Registration ends November 9. Click here for the details on the registration form. Join Green Brook Rec on Saturday, October 13th, from 2-7 pm, for our third annual Oktoberfest. Free admission for inflatable games, live music and pumpkin painting. Enjoy the fall season with your friends and neighbors. Come launch a pumpkin for a small fee. Food will be available for purchase, prepared by Capitol Craft, and beverages by Demented Brewing Company.